Havas Group, the owner of the Havas Worldwide and Havas Media networks, has reported pre-tax income of €88 million (£74.6 million) in the first half of 2013, up 8 per cent year on year. Revenues at the France-based group remained stable, increasing slightly to €837 million in the first six months of 2013 and up 9.7 per cent year on year, meaning that the group’s margin improved from 7 per cent to 7.5 per cent. Over half of all revenue (€430 million) came from Europe, where France and the UK "performed well" with organic growth of 2.3 per cent and 1.4 per cent respectively. Digital, advertising and healthcare communications drove UK growth, the group said. Meanwhile, the rest of Europe saw a fall of 2.2 per cent in organic growth in the six months to 30 June 2013, with recession-hit countries like Spain and Portugal reporting a decline. Latin America was particularly strong, with growth of 12.3 per cent in the first half of the year. David Jones, the global chief executive of Havas, described the period as a "good six months" with "significant" new business wins. The group said it brought in €838 million in new net billings in the first six months of this year, thanks to wins such as Dove, for which EHS Havas is the global lead digital agency, and Arena picking up the global media for LG in regions outside the US. Jones said: "From a growth perspective the group made good progress in France and in the United Kingdom. North America returned to positive growth in Q2 and Latin America to double-digit growth. "We have continued our strategy of creating the most agile, entrepreneurial and integrated communications group." In January, Havas followed the rebranding of Euro RSCG Worldwide to Havas Worldwide last year by rebranding its main media network, previously known as MPG and Media Contacts, to Havas Media. 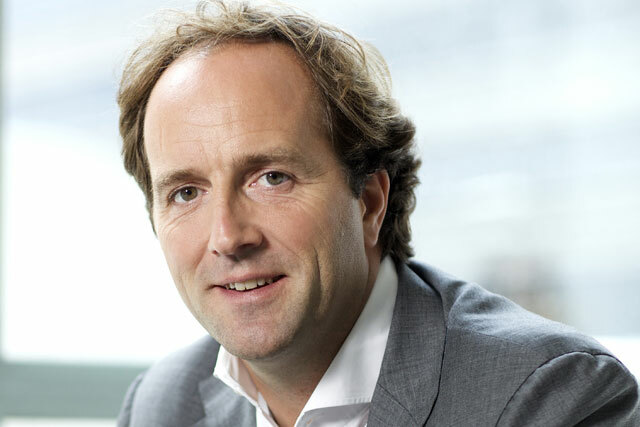 Jones said moving Havas’ creative, media and digital teams together under one roof in a new building in New York, as the business did in Paris, gave Havas a "unique competitive advantage within our industry".